If you're always starving, there may be several underlying medical conditions. The good news is there are effective ways to manage hunger. "Hunger is the physiological need for calories, water, and salt, and it's driven by a mix of factors, including your diet, appetite hormones, and emotional factors, such as stress," says Maggie Moon, RD, a Los Angeles-based nutritionist and owner of Everyday Healthy Eating. 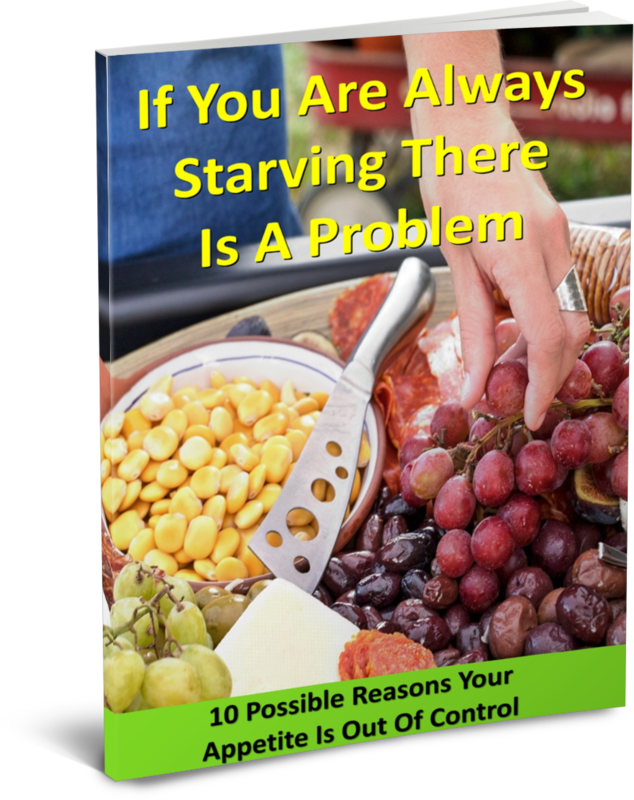 here are several conditions or issues that cause constant and ongoing feelings of starvation, and this is something you should definitely investigate with your physician. Here are some of the common problems related the experience of chronic hunger. "Mild dehydration is often masked as feelings of hunger, when really your body just needs fluids," says Alissa Rumsey, RD, spokesperson for the American Academy of Nutrition and Dietetics. Water is crucial for carrying nutrients to where they need to go, and lack of water means lack of nutrients, which makes our body think it’s running low on fuel and strikes up hunger pangs. Are you ready to squash excessive hunger? Control Hunger Pangs for Good!